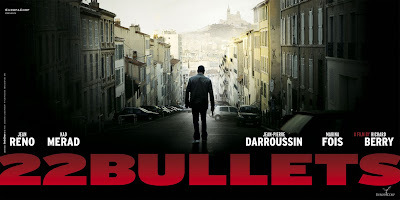 Retired gangster Charley Mattei (a brilliant Jean Reno, Leon), shot 22 times in a brutal assassination attempt, survives (hence the title in France l’Immortel) to exact revenge. Paralysed in his right arm, he simply learns to shoot with his left. 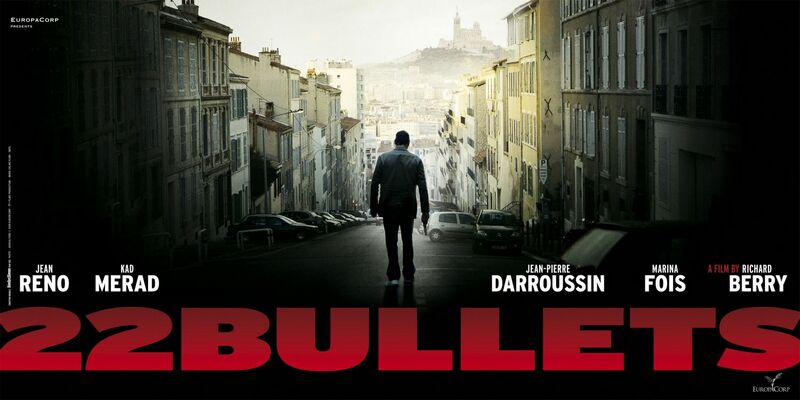 High-adrenaline, action-packed crime drama, based on the true story of infamous French ‘Godfather’ Jaques Imbert.